Drawn together by music, mated by fate. 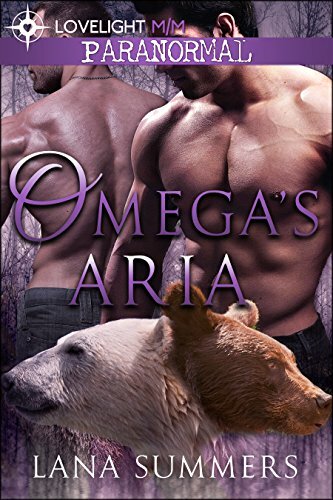 Erik Madrigal is an alpha grizzly bear shifter, who prefers being alone to living in the spotlight. He's also a musical genius, but his reclusive nature means he doesn't get to share his gift with many people. Being a shifter, and gay on top of that, makes him stay in his shell at all times. Enter Jordy Cavanaugh, a lonely orphan who just moved from Alaska to Texas. His dream is to work in the music industry.